“Researchers are raising safety concerns about high rates of new opioid use among older adults with chronic obstructive pulmonary disease, according to a new study published in the British Journal of Clinical Pharmacology. 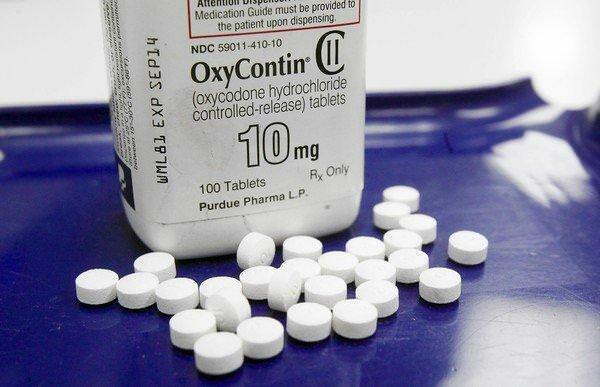 Between 2003 and 2012, 70 per cent of those who were living in their own home were given a new opioid prescription, while about 55 per cent of those living in long-term care homes received a new opioid prescription. The study also found that older adults with COPD, especially those living in long-term care homes, were potentially using opioids excessively — meaning they were given multiple opioid prescriptions, early refills, and prescriptions that lasted more than 30 days.